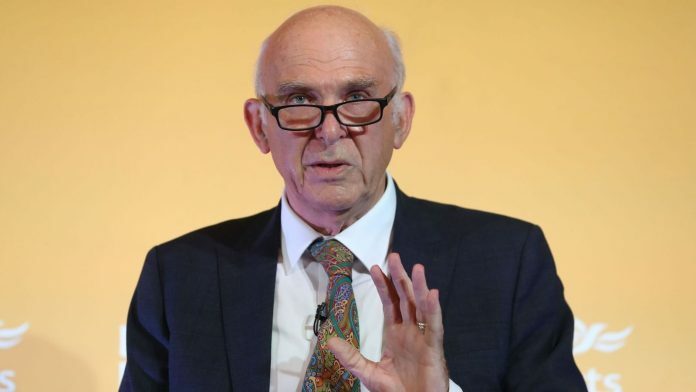 Sir Vince Cable has announced he will resign as leader of the Liberal Democrats “once Brexit is resolved or stopped”. The Twickenham MP refused to give an “artificial timeline” of his departure, but said he wanted to stay in post until the local elections in May 2019 – in case of a snap general election. He also wants to overhaul membership rules to allow “moderates” outside the party to help pick its next leader before he steps down. Under the plans, voters who are “liberal-minded” will be allowed to sign up for free.